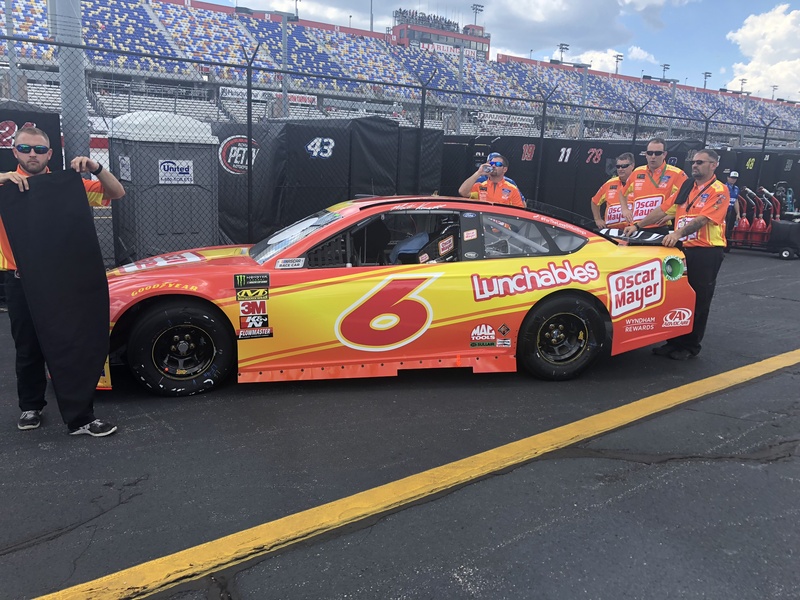 DARLINGTON, S.C. — As Oscar Mayer hot dog whistles were handed out in the media center for a simple sponsor plug and a few laughs, Matt Kenseth spoke to the press at Darlington Race on Friday afternoon. 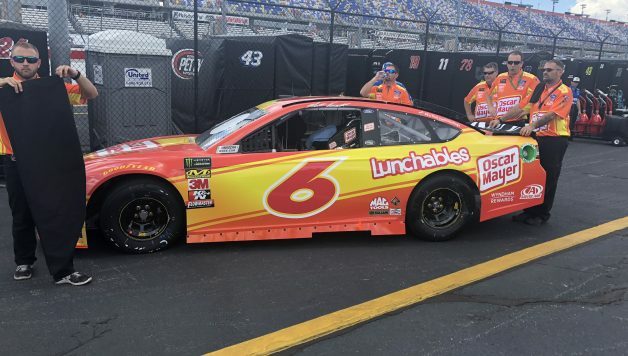 Kenseth talked with the New Mexico Motorsports Report about the struggles of returning to Roush Fenway Racing midseason. “The hardest part is probably coming in mid-season, doing part-time trying to get some momentum and get the lay of the land, trying to get things rolling,” Kenseth said. “For me, it’s probably been kinda the hardest part just having a different role. One of the key moments of Kenseth’s presser was when he was asked if he would want to return to full-time racing in the NASCAR Cup Series. “I’m just honestly concentrating on the rest of the season and trying to get this done,” he said. “Those are probably things to talk about at a later date but the season has been up and down. I wish the results were better than they were but on the other hand, I feel we have made a lot of progress. It doesn’t really show necessarily on the stat sheet or the box score all the time. Kenseth claimed a victory in the Southern 500 in 2013, driving for Joe Gibbs Racing. In his time with Roush Fenway Racing, Kenseth finished no better than third at the South Carolina track. This season hasn’t been good for Kenseth so far, only cracking the top-15 just twice in his eight races.